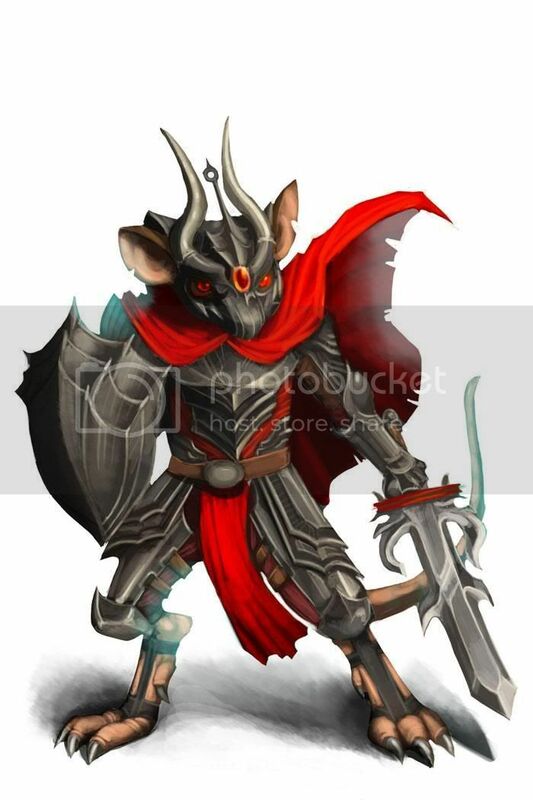 The Terror Knight Mouse is a breed of mouse found in the Catacombs. It is known to drop Scrap Metal as loot. The Terror Knight Mouse has been found to be especially attracted to Ancient and Radioactive Blue cheeses. Arcane traps are very effective against the Terror Knight Mouse. Forgotten and Shadow traps are of normal effectiveness. 11 August 2009: The Terror Knight Mouse was released. This page was last edited on 14 June 2015, at 20:11.